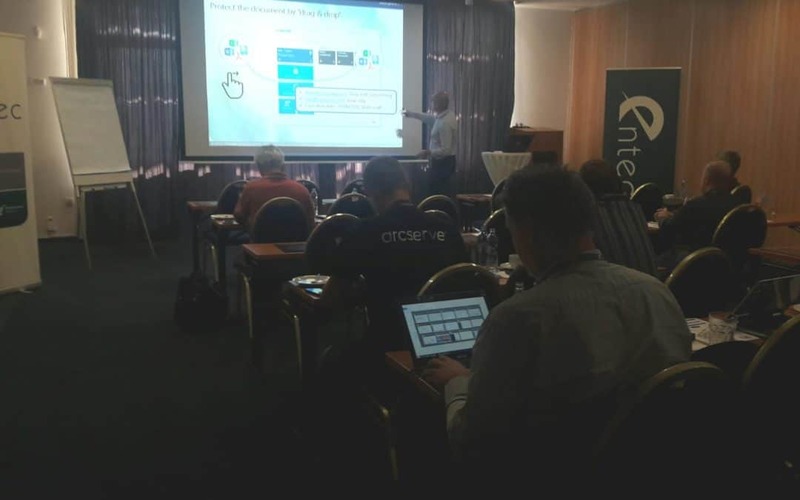 Entec Solutions, VAD of Sealpath in Czech Republic has organized 2 days event for their system integrators in a golf resort near Pilzen. During the event Sealpath was presented to the main partners and showing how Sealpath is able to helps to our customers, integrated with other solutions and complement DLPs such Forcepoint, Symantec or McAfee. “Central Europe is becaming one of the key player for Sealpath and getting on Entec Solutions as VAD give us an added value for the developing of the country”, afirmed Javier Nieto León, Business Development Director in Central Europe.